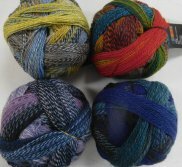 8 color ways to choose from! 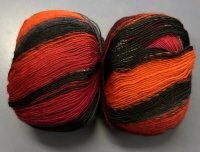 The Cotton Version of Crazy! 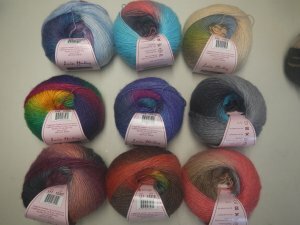 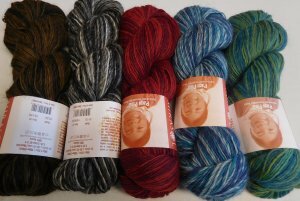 mini skeins in a color range!